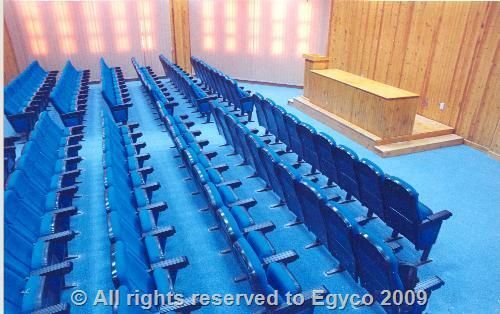 • The Main Auditorium Building : with an area of (1670m2), holds (2000 students). 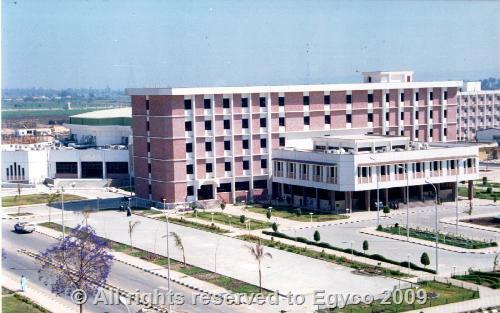 • The Administration Building : with an area of (1030m2). 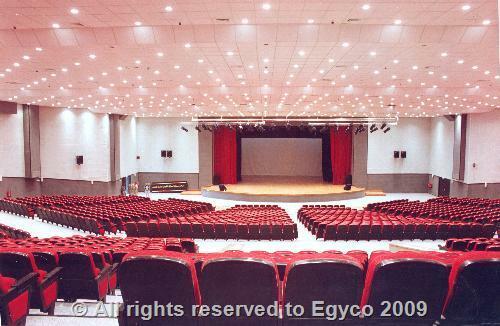 • (2) Halls Annexed to the Auditorium : with an area (670m2), which contain VIP halls with capacity (150 persons). 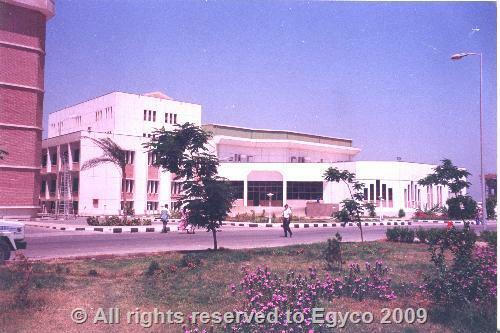 • The Annex Building (University Management) : It is connected to Administration Building via a bridge . 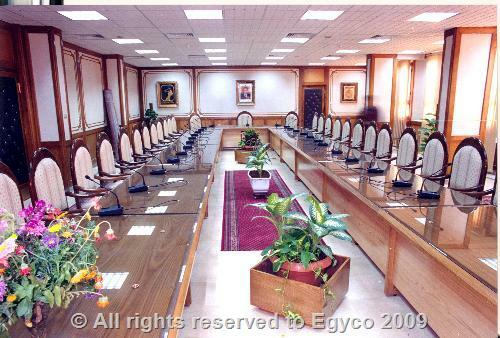 It is composed of two parts; the first is administrative on an area of (1060 m2), the second part is allocated for the university president on an area of (350 m2). • The works of landscape around the project : are set on an area of (8000 m2).